4. 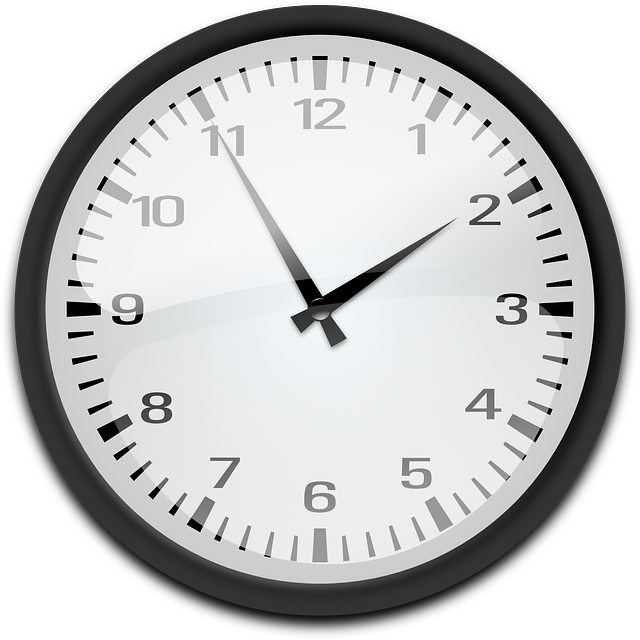 In the next window you can select which elements to delete and the time range. If you want to delete only your history, check only the first 2 options. If you check Passwords, for instance, all the passwords previously saved in your favorite websites will be removed. 5. Click on Clear browsing data again. 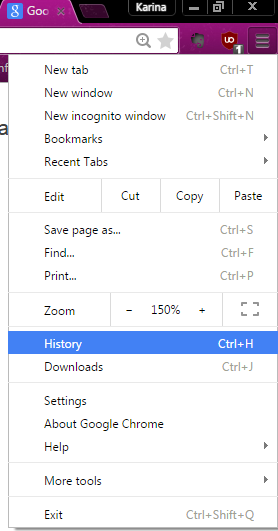 Note: Chrome lacks the feature to remove history on exit, but there are several extensions you can integrate to the browser to accomplish that function. 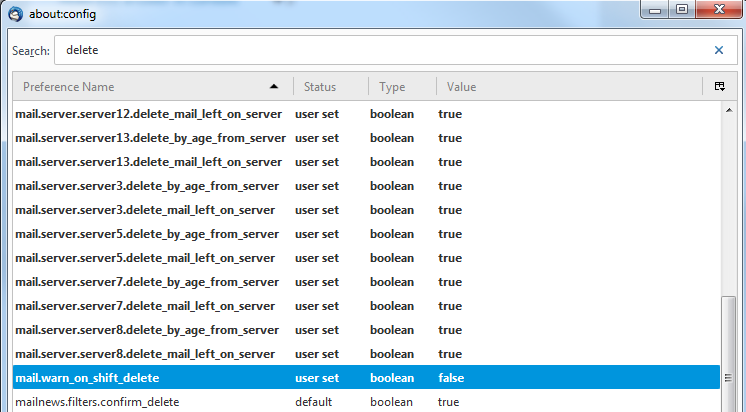 In the upper right corner of the Firefox Window locate a symbol with some horizontal lines. Click on it and the windows below will appear. That option will take you to the next window. 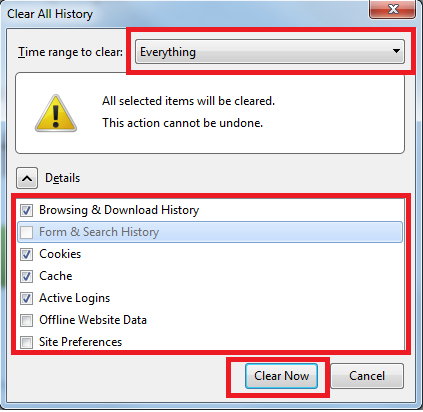 Here you can delete ALL your history (Everything) or just the last few hours or the last day, as well as select WHICH elements you want to delete, not just History but Cookies and Cache, Form-saved fields, etc. 5. Click on Clear Now and You’re Done!. 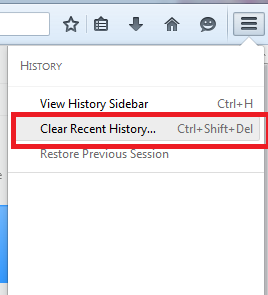 In Firefox you also have the option to delete the history while closing the browser. 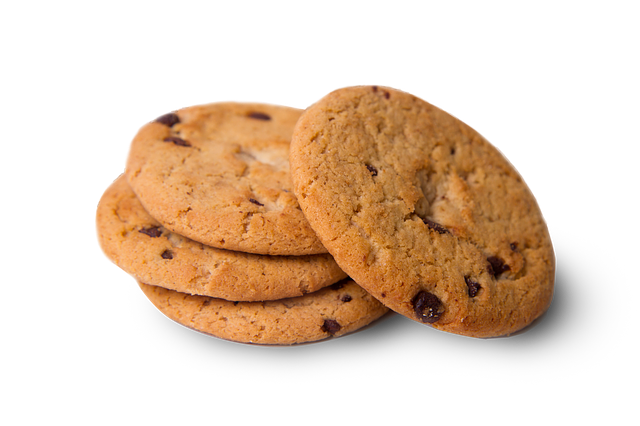 For more detailed instructions click on this post. Are you kidding? Use another browser. 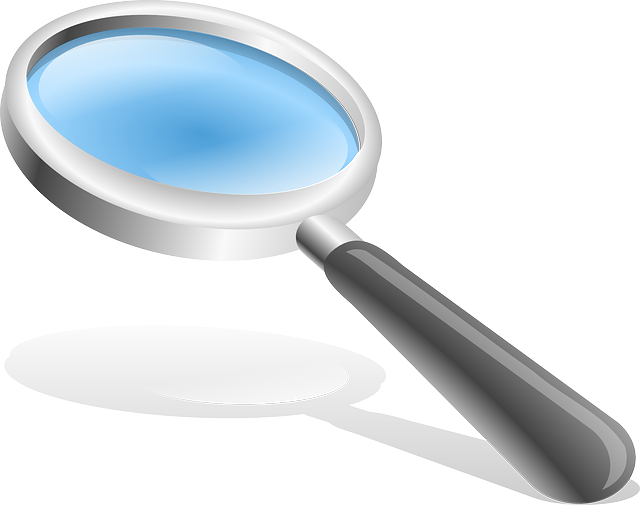 Both programs would let you not only to delete your internet history (and related content), but empty your Trash Bin, delete the lists of the files you’ve recently used on Windows (MRU), among other advanced features. 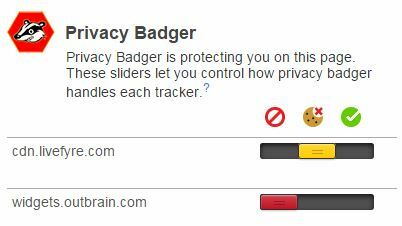 Also, if you don’t want your browser to store any History information anymore you could always use incognito mode. Ok, now you’re computer is rid of your whole internet activities. That doesn’t mean your activity on the sites you’ve visited is gone. Don’t worry, most sites would delete that info after a while (sometimes they have to store that info for legal/law issues), but what about what you’ve searched on Google? Yeah, you want that gone too, you want that gone now! Well, I was going to take some screenshots but Google Help has this documented nicely. 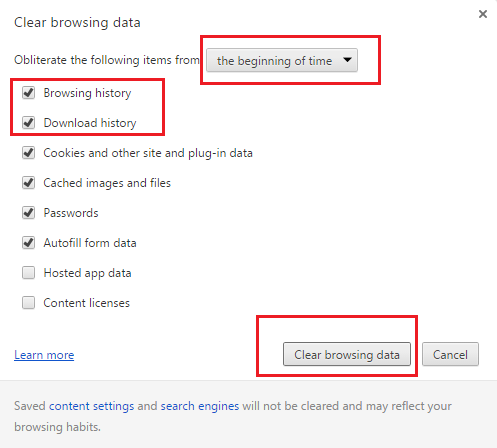 Just click here to get directions on how to remove your Google History from your Computer or Smartphone. Also (like myself) to disable the History records. 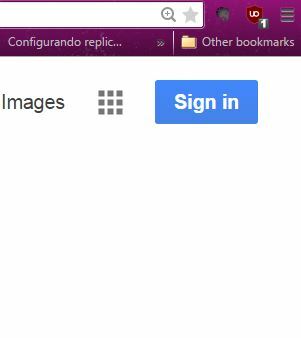 If for some legitimate or paranoid reasons you wish to go anonymous on the Internet, you can use Tor, an anonymity browser which doesn’t store anything on the browser and which doesn’t let the sites know your real IP. Covering Tor, its capabilities, disadvantages and potential legal issues, is quite extensive for this post.